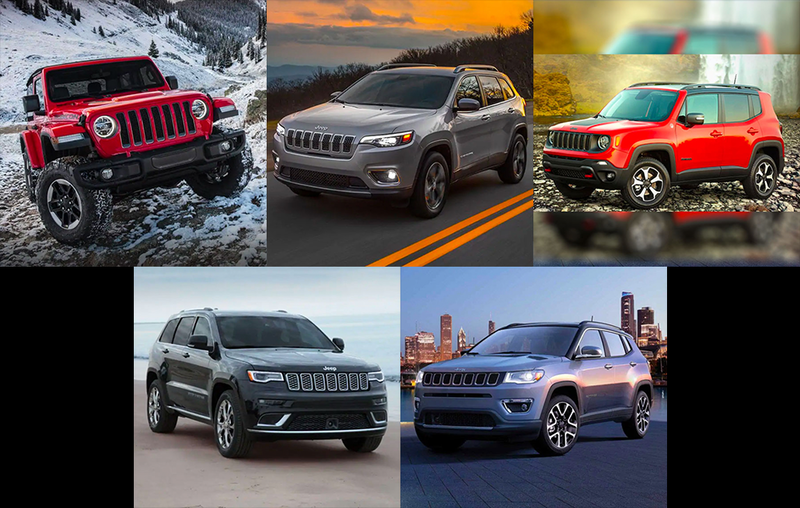 Reflecting back on 2018, it was a successful year for Jeep. For instance, the completely redesigned Jeep Wrangler gave the off-road vehicle a new feel. As for the Jeep Renegade and Jeep Cherokee crossover SUV, offered optional turbo-4 engines. It looks like 2019 has big shoes to fill, but that won’t be a problem for Jeep! Enhanced performance, improved efficiency, and an available 2.0L turbo engine can open the door to countless possibilities in the 2019 Jeep Cherokee. This Jeep is always ready for new experiences. For adventure seekers, the 2019 Jeep Compass is built to deliver on every promise. With multiple bundles available such as the Sport Appearance Plus package that includes Black Roof Side Rails, 16-inch Silver Painted Aluminum Wheels, and Deep-Tinted Sunscreen Glass to name a few– you can take your excitement to the next level. Exude confidence everywhere the New 2019 Jeep Grand Cherokee takes you. From its available 20-inch wheels to modern front grille and premium style–it’s the most demanding and luxurious model in its class. Discovery begins with the 2019 Jeep Renegade. With a new turbocharged 1.3-liter four-cylinder engine, you will feel the boost you were looking for all along. Combine this with a nine-speed automatic transmission and you have yourself a recipe for performance. The legend lives on in the 2019 Jeep Wrangler. Experience the true meaning of freedom with an available 8.4-inch UConnect® touchscreen along with leather-trimmed seats, giving you everything you’ve ever wanted and more. 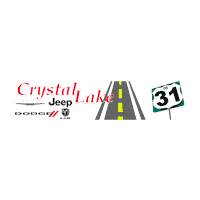 For the best Jeep Deals of 2019, visit the Crystal Lake CJDR website or stop into our dealer in person. Our new vehicle, used vehicle, and service specials will keep you satisfied all year long. Make your dream car a reality in 2019, let us help you out!